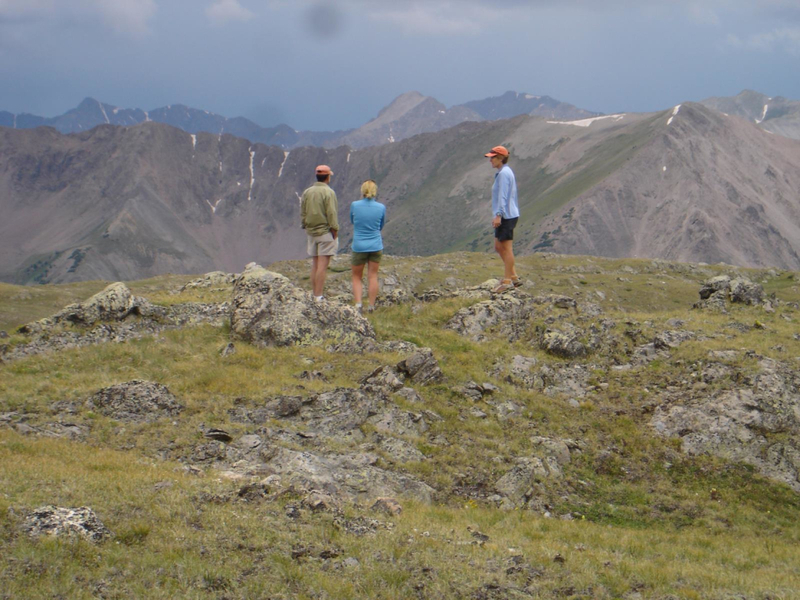 Linkins Lake is a beautiful high-alpine, above treeline lake on Independence that provides awesome views of the Elk Mountains and Collegiate Peaks. The lake it is only about .6 miles from the trailhead with a gain of 510 vertical feet, making it quite steep, but short. This is an out and back hike to the lake and can be done in about hour if you take a short break at the lake. 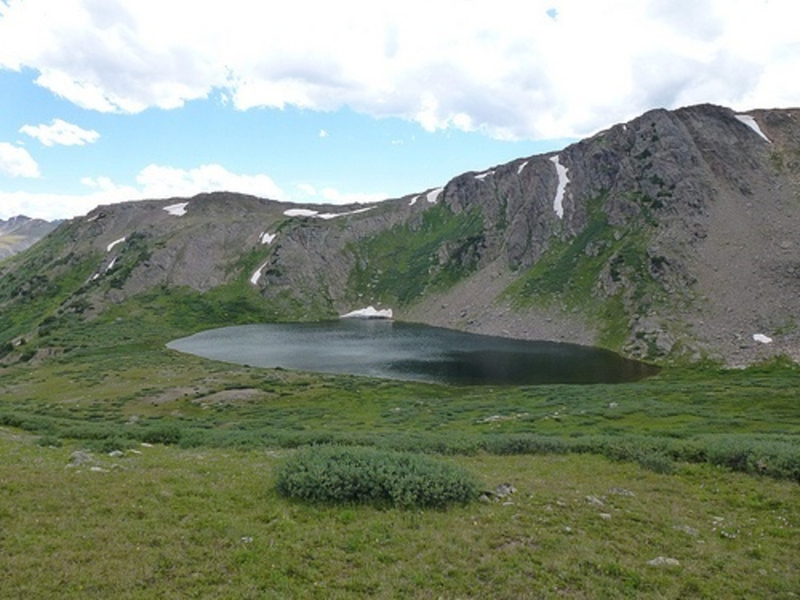 The best time to visit Linkins Lake, and most everything else in the Colorado high country is earlier in the day. Thunderstorms are common in the afternoon, especially in July and August. High snow years will prevent access to the lake until late in June or early July. Linkins Lake is just over a half mile from Highway 82. There aren't many alpine lakes this accessible, so it's worth the sweat equity. The trailhead is just off of Highway 82 18.5 miles from downtown Aspen on the last major switchback before the road turns to the right and makes a long ascent to the top of the Pass. Attention: Highway 82 is closed from roughly Oct 31 through May 31 due to snow conditions. Access can be limited in early summer due to snow at this high alpine location. Mid- to late-June is usually a safe time to start hiking here.